PocketECG was developed and is manufactured by Medicalgorithmics, S.A., a global cardiology company pioneering novel monitoring and rehabilitation systems to enable telemedicine. We believe in the power of meaningful innovation, identifying unique challenges and medical needs and designing products that improve the diagnosis and care of heart patients. Our multidisciplinary team of researchers and developers combine algorithms, software and product design to develop truly breakthrough technological solutions that help physicians better care for their patients. 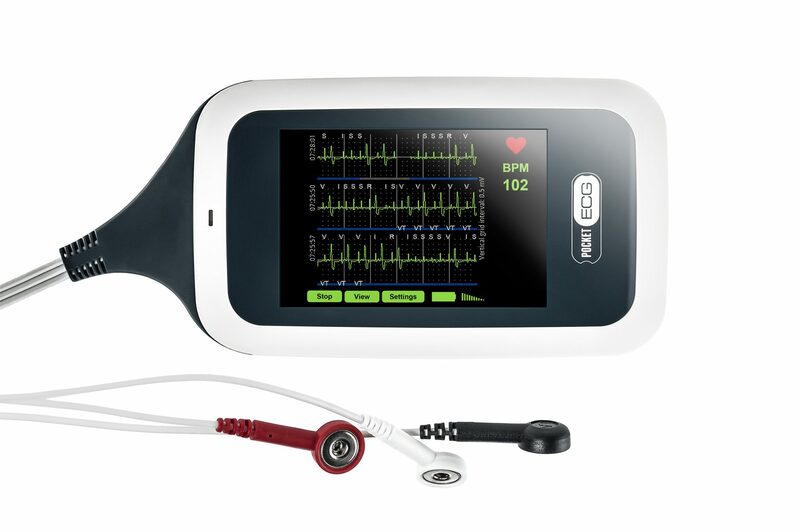 In the U.S., PocketECG is provided by Medi-Lynx Cardiac Monitoring, a trusted US service provider and subsidiary of MEDICALgorithmics S.A., delivering best-in-class cardiac diagnostic solutions and service to enable the best possible care for patients. The Company’s team of highly-trained technicians and customer care specialists work seamlessly to provide round-the-clock monitoring, reporting, training and support for cardiology practices and their patients.